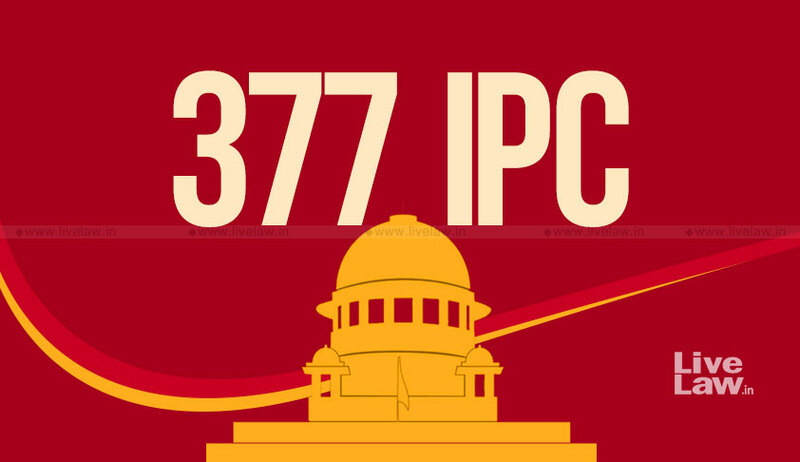 The Supreme Court today rejected Centre's request to defer the Constitution bench hearing on petitions seeking scrapping of Sec 377 IPC which is scheduled to commence tomorrow. Centre requested that it should be allowed to file a proper response before the hearing commenced. "We wanted to file a detailed affidavit stating our stand", Advocate R Balasubramanium representing the Centre told the bench. "No no no..We will go ahead with the scheduled hearing. We will not adjourn it. You file whatever you want during hearing the hearing.No problem", CJI told Balasubramanium. Last week the Supreme Court announced the constitution of new Constitution Bench consisting of Chief Justice Dipak Misra, Justice A.M Khanwilkar, Justice D Y Chandrachud, Justice R F Nariman and Justice Indu Malhotra to hear the petitions challenging the constitutional validity of Section 377 IPC from July. 10. A three-judge bench headed by the Chief Justice of India had referred the petition filed by five LGBT citizens for the consideration of the constitution bench, observing that the matter involves substantial constitutional issues. The bench headed by the Chief Justice, while referring the matter to the constitution bench, noted that Section 377 IPC, in so far as it destroys individual choice and sexual orientation, cannot be regarded as a reasonable restriction on the exercise of one’s fundamental rights. It had also observed that the individual autonomy and also individual orientation cannot be atrophied unless the restriction is regarded as reasonable to yield to the morality of the Constitution. The constitution bench will re-consider the two-judge bench judgment in Suresh Kumar Kaushal v Naz Foundation which upheld the constitutional validity of S.377 of the Indian Penal Code.